Salon Oz opened earlier this summer at 363 Great Road. I recently spoke with Rachel Lehman, the owner. Rachel had previously worked for the past 9 years for a salon in Arlington but always wanted to open her own salon. Rachel grew up in Bedford, so when the opportunity arose to open a salon in Bedford, she took it. According to Rachel, many of her previous clients from Arlington have followed her to her new place. 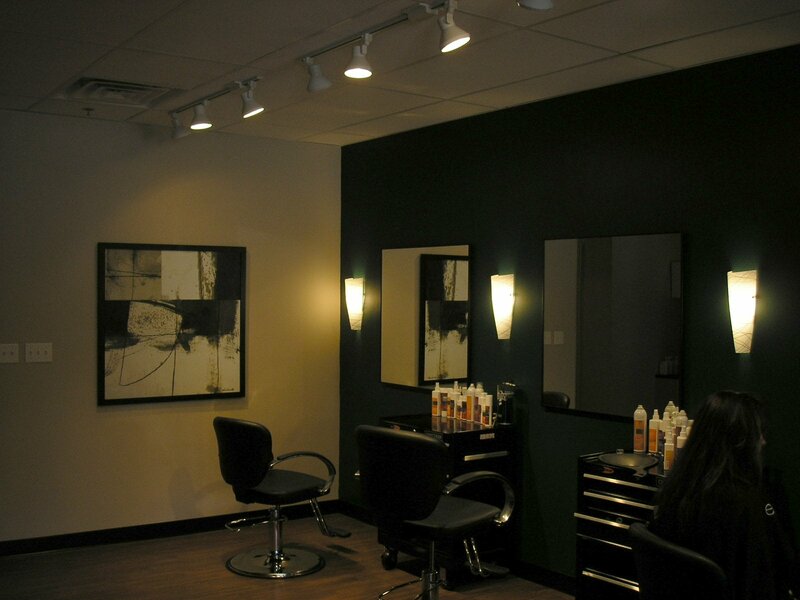 The Salon features a modern but clean decor. The new salon focuses entirely on hair. 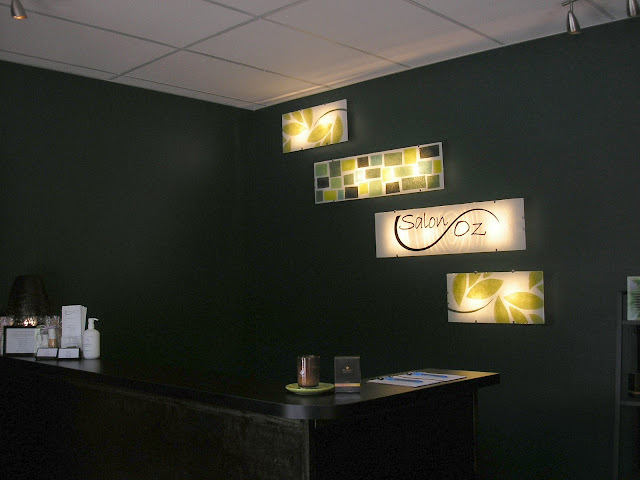 Rachel's vision was a health conscious and environmentally friendly salon that still offered a relaxed atmosphere. According to Rachel, one of her main goals is to ensure her clients hair stays healthy. Both of the Stylists grew up in Bedford. Salon Oz is closed on Monday's like most salons, but rather than take the day off, the stylists take classes to keep up on new products and the latest techniques. The Salon also offers services such as bridal party styling and group treatments for special occasions. 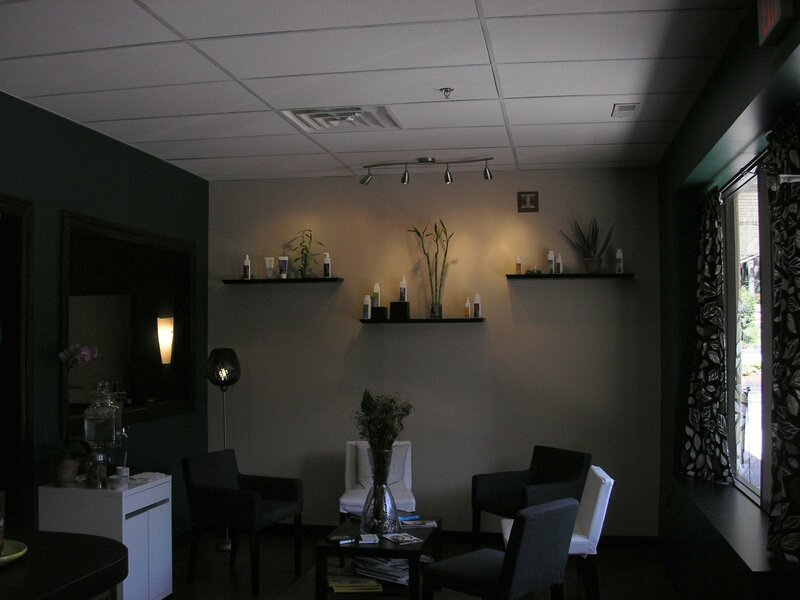 The Salon features a wide selection of Eufora products. What's interesting is that the Salon Oz website features an appointment request form, where clients can request appointment dates or ask questions. According to Rachel, this features is heavily used as some of her clients are very busy and prefer to communicate electronically at a time convenient to them rather than by phone. I read this review right when it came out and decided to give the new salon a try. A little nervous to try someone new as we all know can be scary. Well I had nothing at all to worry about! The experience was great and so so relaxing. There is nothing they did not think of! Highly recommended for anyone with hair!!! After hearing that this new salon was owned and operated by former Bedford High students i decided to check it out. The salon is beautiful and unbelievably relaxing! I felt so comfortable with the girls it was amazing. I had a WONDERFUL EXPERIENCE and have received so many compliments on my new look! I would highly recommend Salon Oz to any and all who are intrigued or looking for a new place. My daughter suggested Salon Oz and I tried it right before a trip. Fantastic cut, lots of attention to problem (cow licks) areas and a super product to help. Thank you Liz Boland. I'll be there for my next cut. I've been going to Rachel for over 8 years now and have always been extremely happy with the wonderful job she does! Only uses top of the line, healthy products and even takes the extra time to teach you how to use the products and how to style your hair at home. I recommend Salon oz to everyone. You will never leave disappointed!